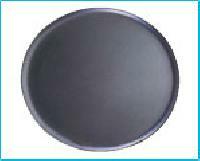 We are supplier of Round Anti Skid trays used in Hotels and restaurants. Please contact us for size and price details. 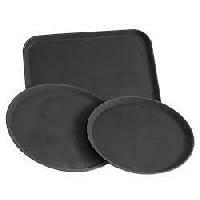 These anti-skid trays (salver) are NSF approved and are made of top quality grip material. There are many sizes available in the below mentioned shapes. 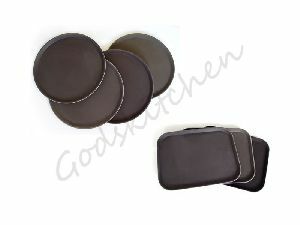 Available in Shapes - Round, Rectangle & Oval. 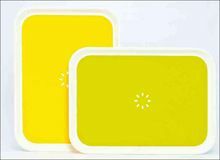 Precision Moulds & Dies Pvt. Ltd.